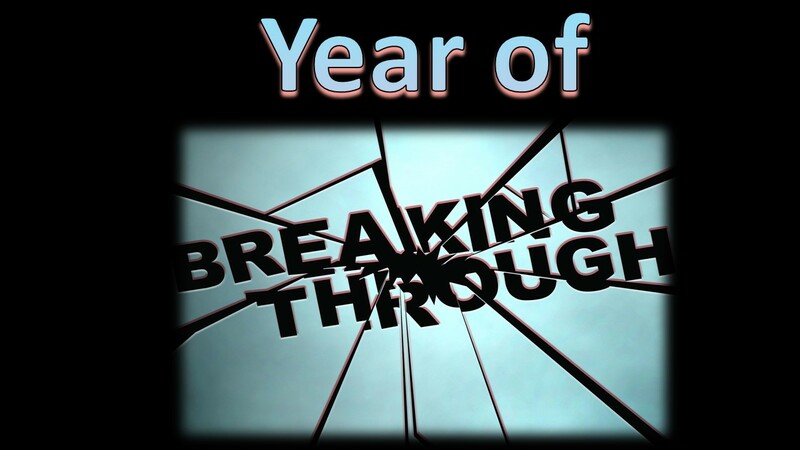 Pastor Kevin begins a new series on the year of breaking through! He shows us how to fight the schemes of the enemy through the Word, our prayer, our fasting and our giving. Practical ways to "keep the faith" in the new year.